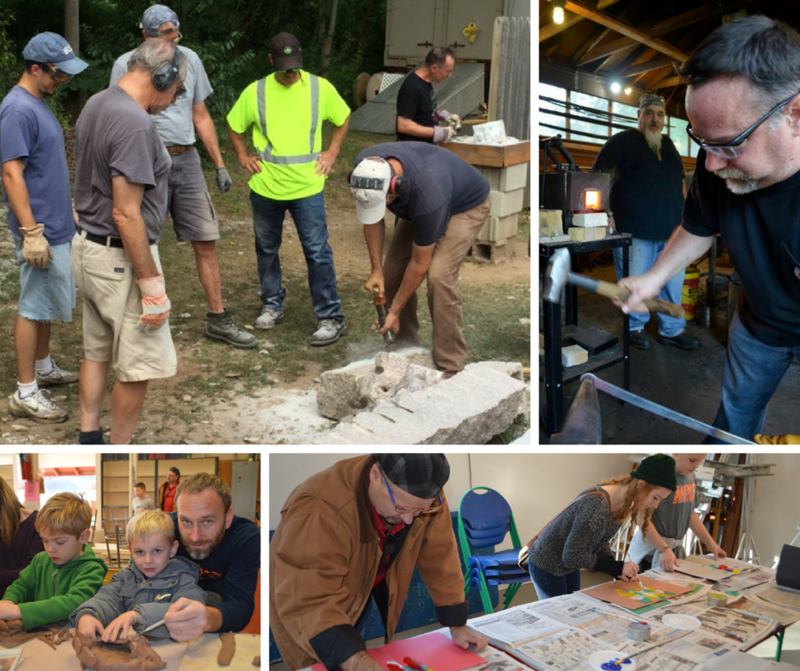 Guilford Art Center will open its classrooms to anyone who would like to visit and observe a class for FREE during the week of Monday, November 5– Saturday, November 10, 2018. The public is invited to see the studios, meet instructors and fellow students, and experience the welcoming class environment at GAC. 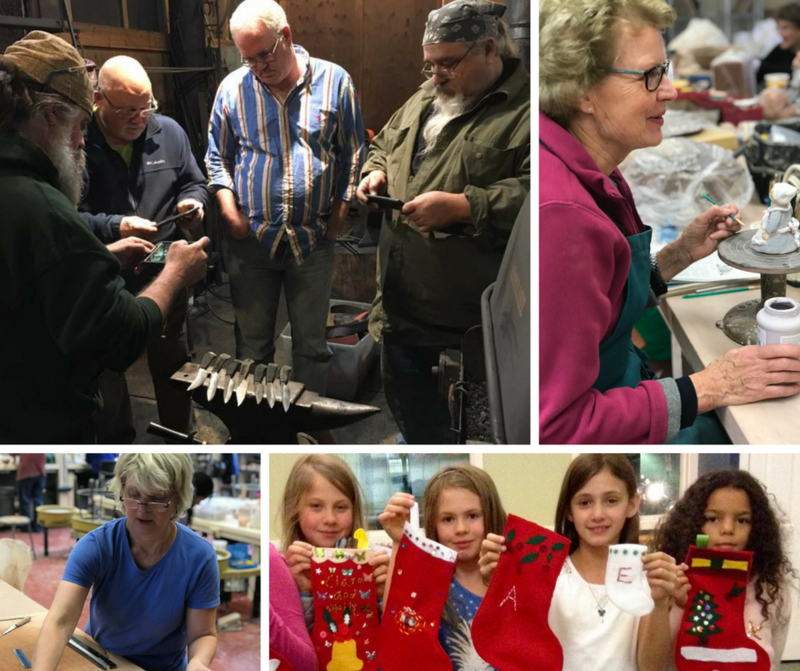 Classes are offered for adults and children in a range of mediums, including blacksmithing, ceramics, fiber arts, metalsmithing, painting, drawing and more. All GAC class information can be found online at www.guilfordartcenter.org. No registration or payment is necessary for class observation, however, people should contact the office to make sure a class is running. Note: This opportunity is valid for one week (Nov 5-10) for adult and youth classes only (no workshops). For more information contact the Guilford Art Center at 203.453.5947, email info@guilfordartcenter.org.